At Domus Civita you can indulge in our tailored services that will make your stay in our home even more enjoyable and memorable. 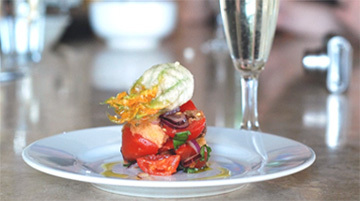 Let us know about your needs and desires and we will assist you in the planning of special events, dinners, cooking classes, wine tours and more. Here are some of the things we can help you with. We can stock refrigerators and the pantry upon your arrival so you can relax when you first get to the house and enjoy the setting! The charge is simply the cost of groceries and a service fee. We are lucky to have our friends and wonderful Michelin star chefs Iside and Romano from "la Parolina" organize cooking classes for our guests at Domus Civita. 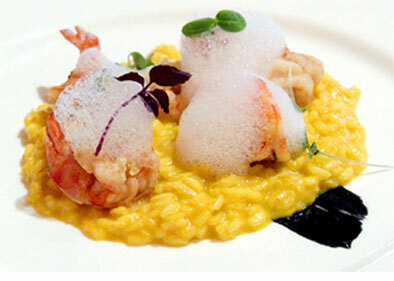 This is a wonderful experience if you want to explore the secrets of superb Italian food with a special chef’s flare. Dinner is served after class and wine pairings can be requested. Ask us about the available custom menus! Domus Civita has an exclusive wine cellar of more than 300 bottles in a 2000-year-old Roman water cistern for our guests to purchase and enjoy. The wines are mostly a selection of local and unique producers in a large range of prices and varieties. Feel free to browse our cellar and drink as you like and we will charge you according to menu’s prices provided. If you want to know more about these delightful wines and their characteristics and indulge in the perfect cheese pairings, we will invite an expert chef to organize a tasting in the comfort of Domus Civita! 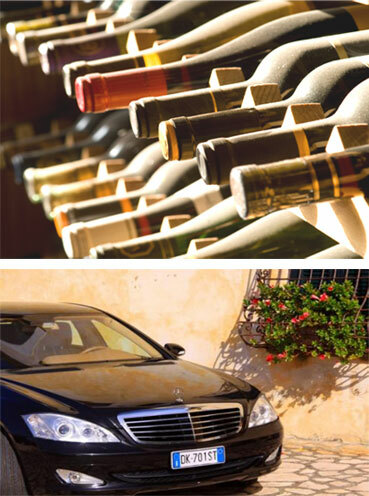 Cars and minivans can be scheduled in advance if you need to be picked up at a train station or airport, We can organize private tours to any destination for a single day or for the entire week so you can explore in the most comfortable way wineries & vineyards, hamlets, castles and more. Ask us about details and charges! 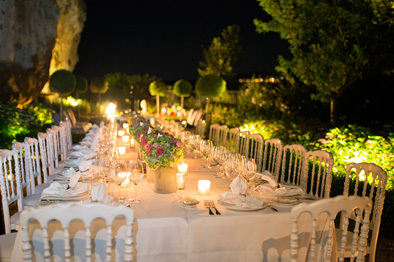 Domus Civita is a special place to celebrate special events in your life. Our guests come to celebrate weddings, anniversaries, special birthdays and we help you organize them, taking away the stress of having to do it yourself with limited time and resources. We have a great network of professional people including caterers, musicians, photographers, hair dressers, who will make your celebration memorable. Ask us for details on how we can help!